We are soliciting funding to allow us to sponsor mentored local research projects of African-American/African Diaspora master's and doctoral students. 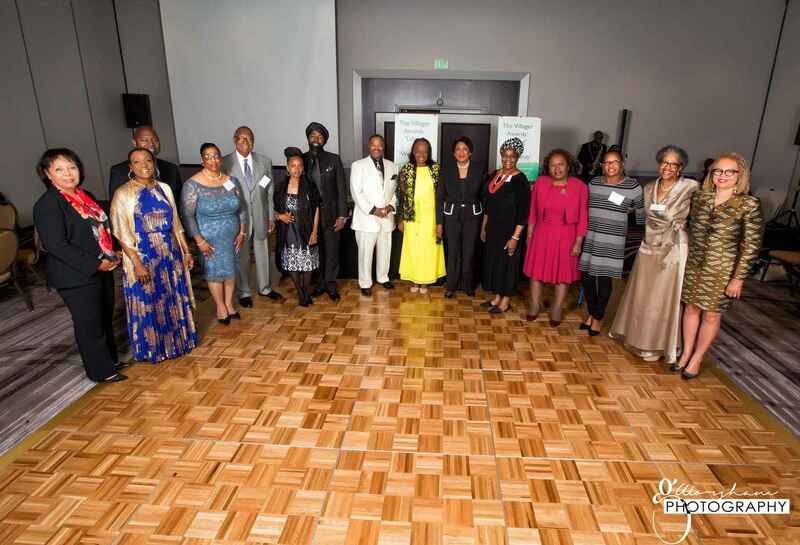 Each year Afram Global Organiztion Inc will recognize these local exemplars of "Lifting as we Climb." Their work sets the stage for inspiring increasing numbers of youth to seek higher education. It also sets the stage for bringing research processes and results back to the communities that are most likely to be affected by the findings. Research posters sessions featuring the work of scholars Dr. Gina Nelson-Newton, Dr. Calista Kelly, and Dr. Talisa Sullivan were well-received at the 2017 Villager Awards. We plan to repeat that process at the 2018 Villager Awards. Your on-going donation of only $25 per month can make all the difference to young researchers, to the communities in which they reside and study, and to those who are following in their footstep. We want to remove the veil that sometimes hides these persons from our view. Join "Scholars Within" today and help to re-connect our researchers, our students, and schools with the community and various stake hold er groups. We host Community-based Research Poster and other presentations to lay audiences. Join the"Scholars Within Today" for a recurrent donation of $25 or more each month. 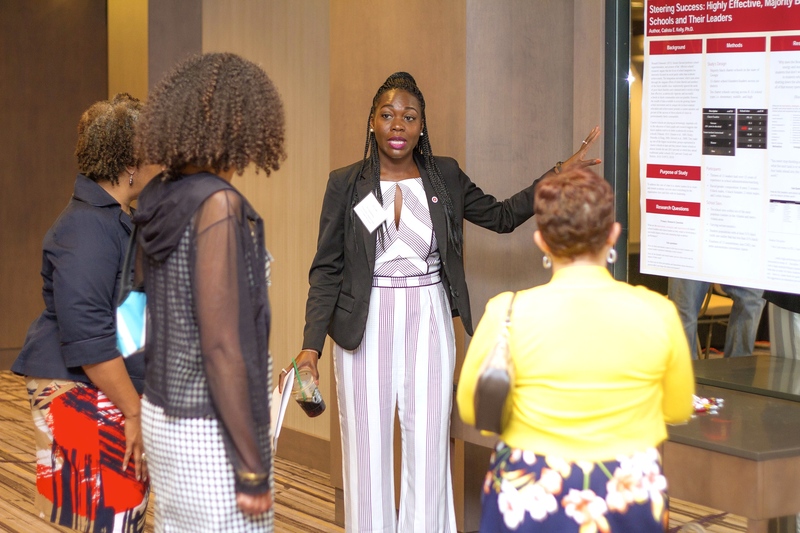 Dr. Calista Kelly PhD, discusses her research on "Steering Success: Highly Effective, Majority Black Charter Schools and Their Leaders" as a featured poster presentation at the 2017 Villager Awards!